Installed on low slope mod bit roof. Water would easily go under, it was 1/2 inch of the roof in some places. I would not call it that. Counter flashing. But you don't know what was installed under it. That would be my "a-s-s-umption" also. Thanks guys! 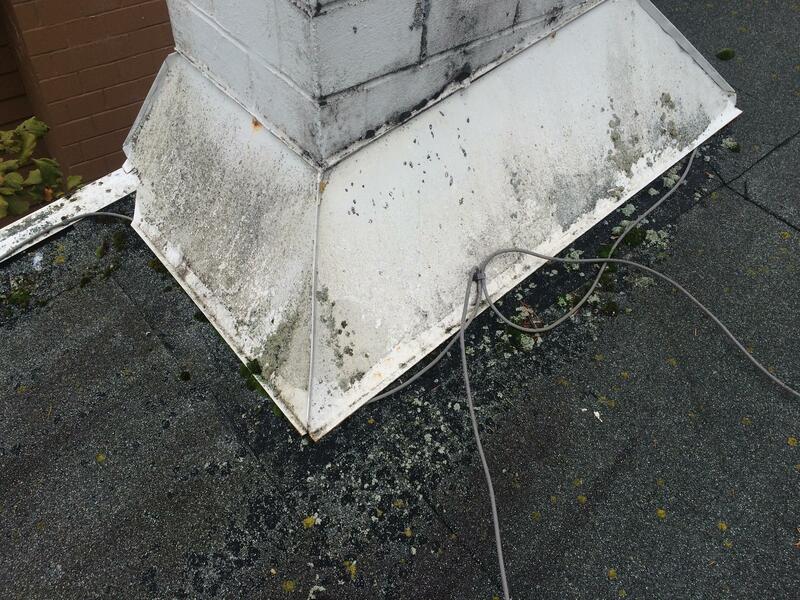 Would you recommend monitoring for leaks since we can't see under or just leave it as there are not visible leaks in the attic. Thanks. It's not a cricket. It's p iss poor flashing. 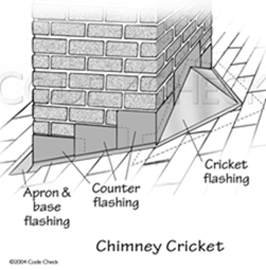 "Alternative method of flashing at chimney base. 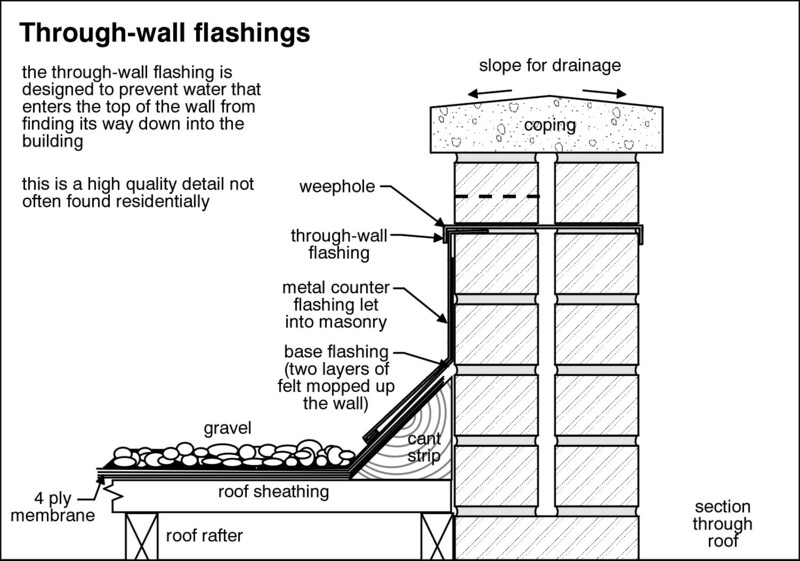 No leaks were observed at the inspection, so we could not determine the effectiveness of the flashing, but area should be monitored for leaks".